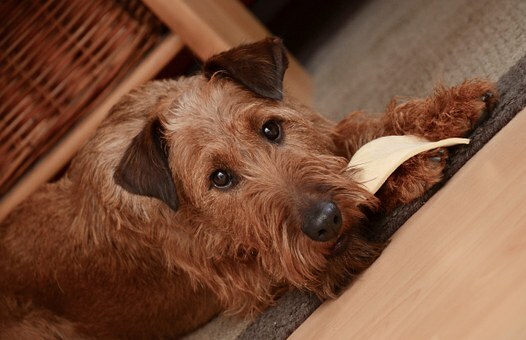 DO MY DOGS EAT BETTER THAN MY HUSBAND?! A TASTY HEALTHY DOG TREAT OR HARMFUL? SO WHY HARRYS TREATS? Comments Off on SO WHY HARRYS TREATS? 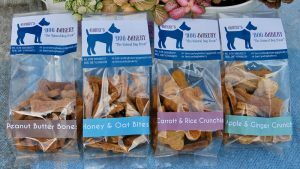 Our healthy dog treats with benefits. The ingredients we use include ginger, a natural anti-inflammatory and can offer relief for joints while fresh apples are a good source of vitamin C. Fresh carrots with natural benefits, high in fibre and Vitamin A. 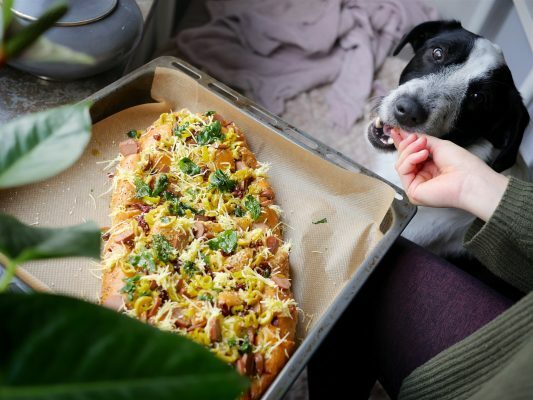 The healthy grain, brown rice is low in fat and rich in antioxidants.Full of natural goodness, handmade in our dog bakery.